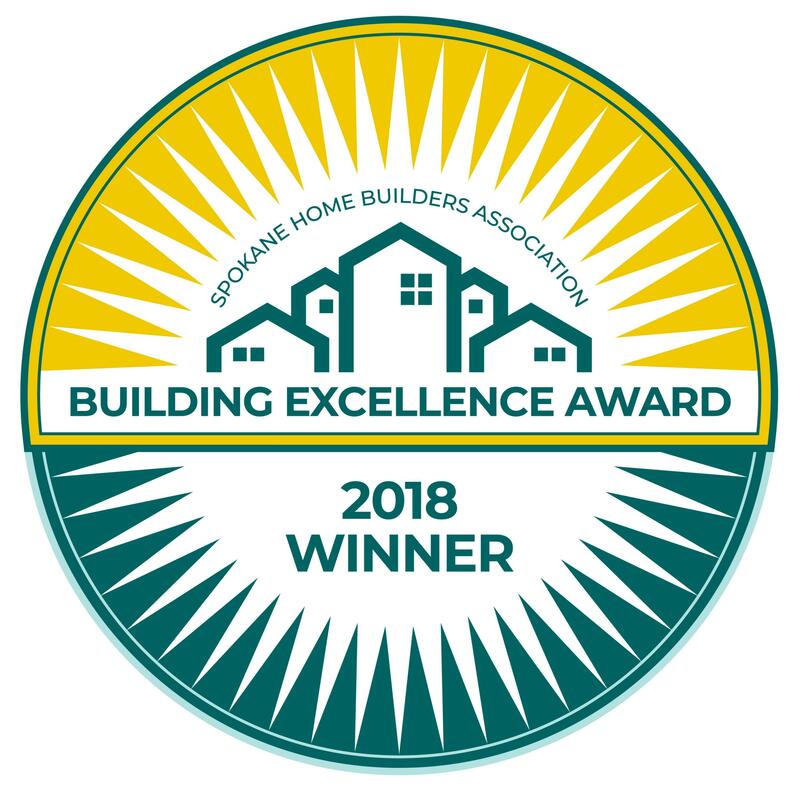 Enter your favorite 2018 projects into the Spokane Home Builders Association Building Excellence Awards. Each year we recognize outstanding projects in new home construction and remodeling showcasing quality craftsmanship in a variety of categories and price ranges. Once you have enter, we will contact you with details on how to submit your projects. Entry deadline is March 1, 2019 at 5pm.